Although the internet has had many positive impacts on our lives, there is, unfortunately, a dark side of it. 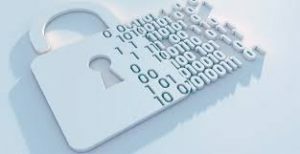 For instance, data privacy has been lost due to increased cyber thefts, which have affected everyone from individuals to large corporations, leaving all of us at risk. A lost gadget can reveal tons of information about you, and that’s why you should ensure that all your devices are protected with passwords. These include your personal computers, laptops, Smartphones, and tablets. The same applies to online accounts. Although most of them require a password during the initial opening process, the challenge is to make a strong one. Always ensure that your password is as strong as possible, especially if you don’t trust the people around you. Also, don’t use the same password for more than two accounts. If you think you’ll forget them, use a password manager. For extra protection, be sure to change your passwords more often. This will keep away any identity thieves who might have mastered your password. Online scams have significantly increased, which tells you that you must be extremely careful. 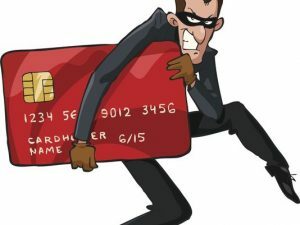 Scammers get smarter every day, with most of them making calls, sending messages or even emails to unsuspecting people. For instance, you may receive a call from a scammer who tells you that they are carrying out an annual audit from any company they choose. The lies that they craft may finally trap you into revealing your personal information, including passwords. So don’t be fooled. Legitimate companies don’t make calls asking for personal details, computer details, or even your social security number. If this happens to you, contact the official contacts of the organization they claim to be working for. You can get the real contacts from the official website of the company, but not from the link that they give you or any other addresses that they give you. If you use a wireless network in your home, small business or in your company, always make sure that you have protected it with a password. This will keep off all unauthorized individuals within your proximity who might want to hijack it. Most of them may want to use your network without your knowledge and end up getting more personal details from you. Other than securing and encrypting it, it is advisable to hide the network. 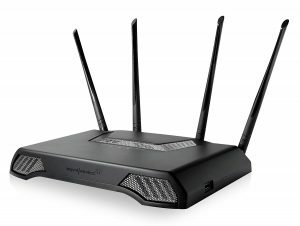 To protect it, set up a wireless access point so that it doesn’t broadcast the name of your network, commonly referred to as the Service Set Identifier (SSID). Otherwise, everything will snoop on it even a trash can! Although often overlooked, data backup is an essential practice. A backup creates a duplicate of your information so that you can retain the data in case your devices are accidentally stolen or gets damaged. The best approach of creating a backup is to use another device, especially an external hard drive. 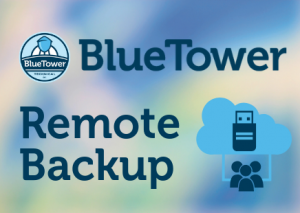 BlueTower Technical offers state of the art backup and disaster recovery solutions that can prevent the total data loss that many people face today. Your information can be easily stolen through old computing devices such as hard drives. You can, however, keep yourself safe by ensuring that they are unreadable before you dispose of them. 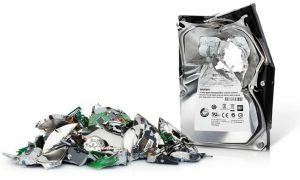 You can sanitize the disks by shredding them, magnetizing them or using software to wipe them clean. Don’t forget to back up the information in another device before doing this. The key to staying safe is to be extremely careful. Don’t trust people easily, even those around you. 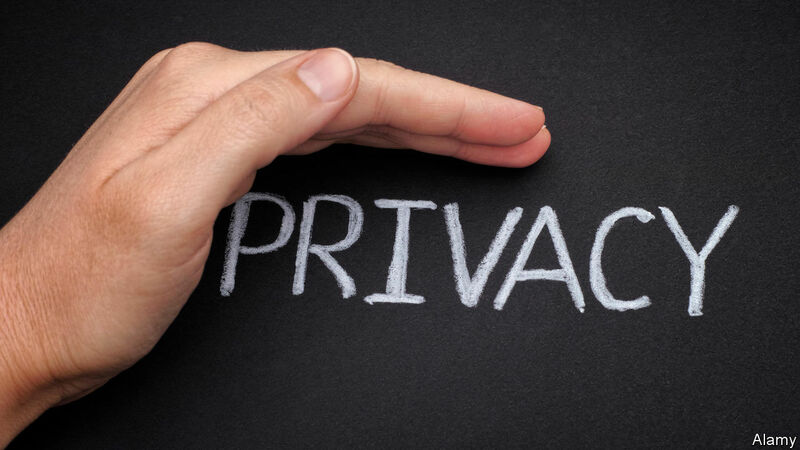 Also, read more about data privacy to increase your knowledge about it. Above all, be sure to report any identity theft cases to the responsible regulatory bodies whenever you become a victim.